You know what is just around the corner and we've got you covered! HSS is getting ready for winter! 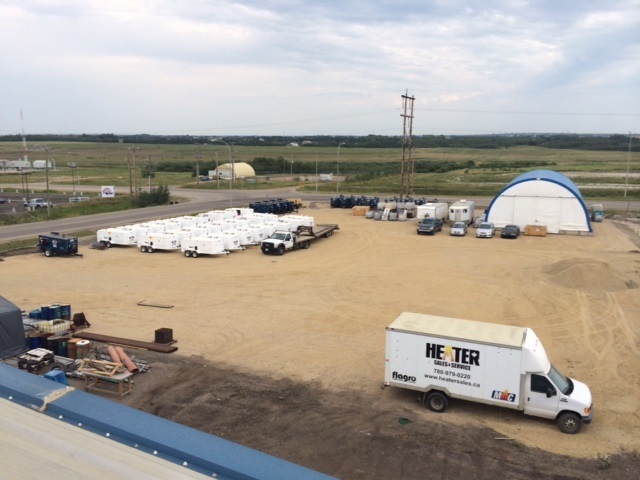 Check out the HSS Service rig and a few Flagro Tr-1000s and Mac Flameless Units out in our east yard!